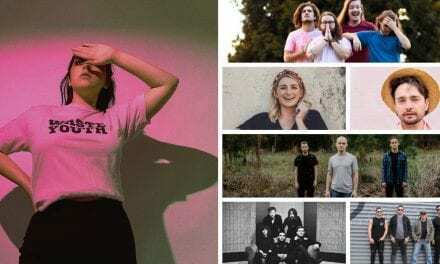 Regional Queensland towns are set to sizzle with top quality contemporary folk sounds this November-December, as Festival Of Small Halls returns for their summer soiree. Featuring Canada’s two-time JUNO award-winner, Old Man Luedecke as well as Australian folk favourite, Lucy Wise, the Small Halls Summer Tour hopes to lift the spirits of many drought-affected Queensland towns by uniting people for a night of live music, storytelling and community bonding. 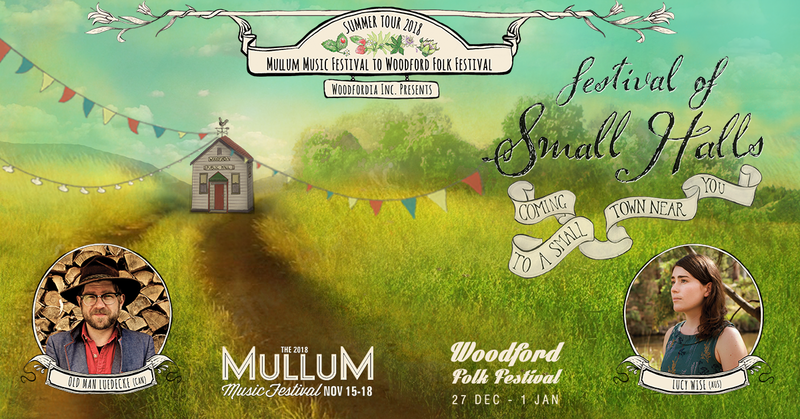 Presented by Woodfordia, aka the legends behind Woodford Folk Festival, Small Halls is dedicated to reviving what was once the epicentre of country life – the town hall. 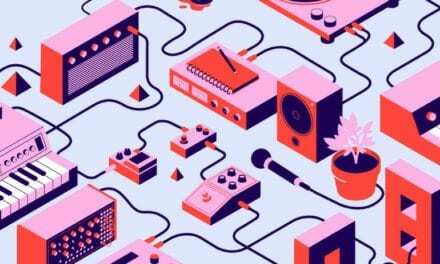 The largest regional festival of it’s kind in Australia, the Summer Tour encompasses 21 dates, kicking off at Mullum Music Festival on 16 November before heading north of the border to regions ranging from Texas to Coranga North, Eudlo to Yeppoon, and many off-the-beaten-track towns in between. It’s the folk party equivalent of that I’ve Been Everywhere Man song, that culminates at Woodford Folk Festival 27 December – 1 January. 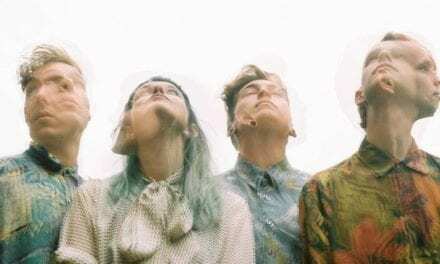 Small Halls Executive Producer, Eleanor Rigden, is thrilled the tour is able to bring entertainment to smaller regional towns that would usually have to head to a big city to get the same experience. 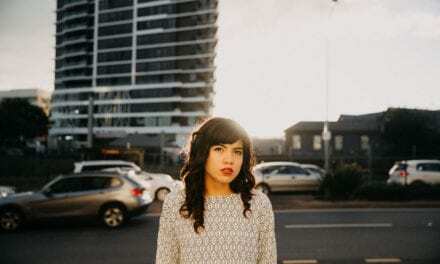 “From farmlands to flood lands, rainforests to the outback, the towns that are a bit off the beaten track tend to be left off big tours, which means regional folk are missing out,” she said. Festival performer, Lucy Wise, shares the enthusiasm – both for the tour and its mission. “It’s an absolute honour to share this tour with an artist as established and talented as Chris Luedecke. We both can’t wait to play in so many special places neither of us has been to before,” said Lucy.